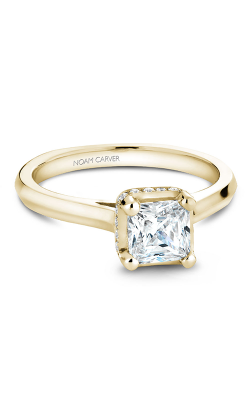 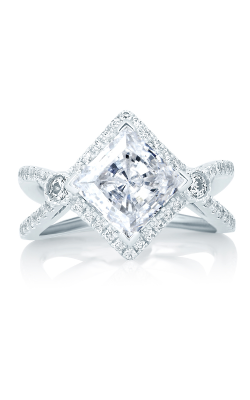 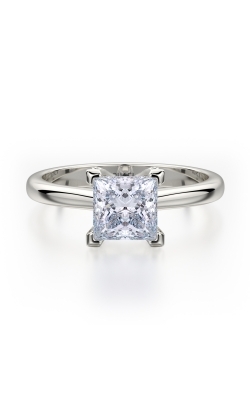 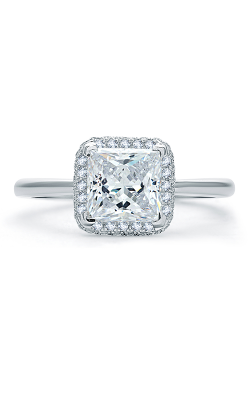 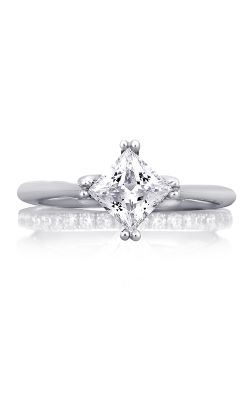 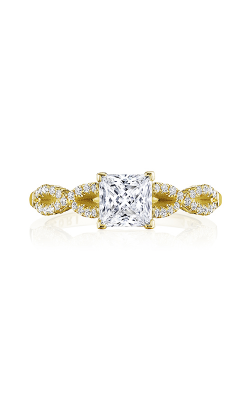 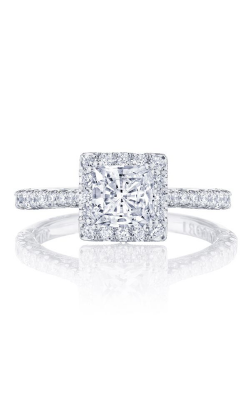 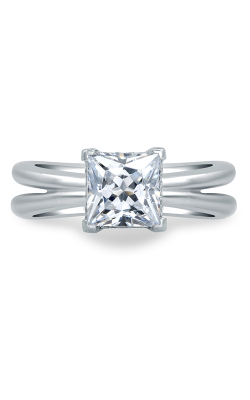 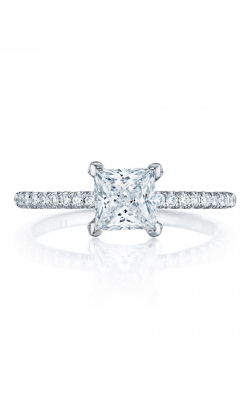 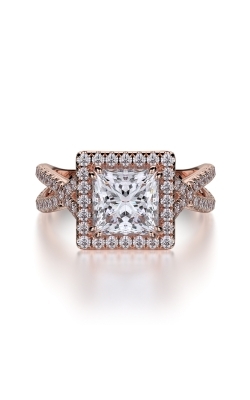 The princess cut diamond ring is a classic style that blends brilliance with a touch of originality. 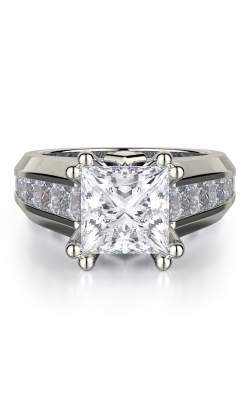 At The Wedding Ring Shop, our elegant showroom features the beautifully designed and handcrafted princess cut wedding rings your partner will adore — a ring she’ll love for the rest of your life together. 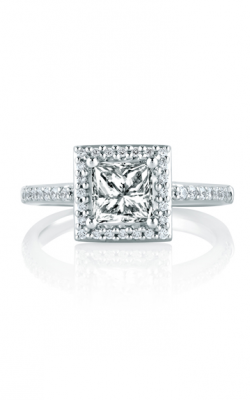 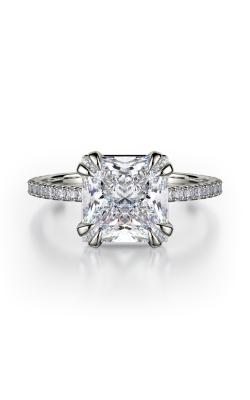 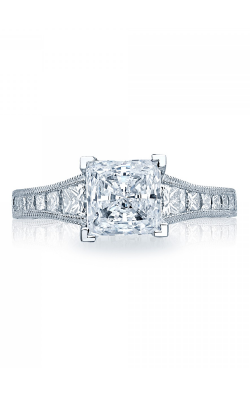 At The Wedding Ring Shop, your quest for the perfect princess cut diamond ring starts with your imagination. 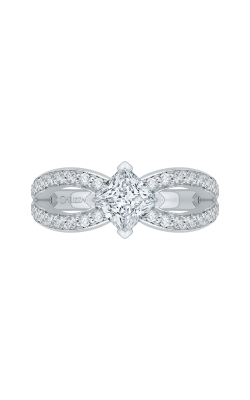 For over 25 years, we have helped our loyal customers find the wedding rings of their dreams. 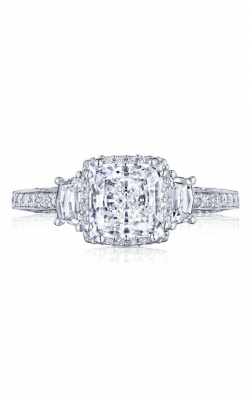 Each piece we select for our showroom meets our stringent standards for meticulous craftsmanship and high-quality, high-value materials — as well as an intrinsic passion for fine jewelry. 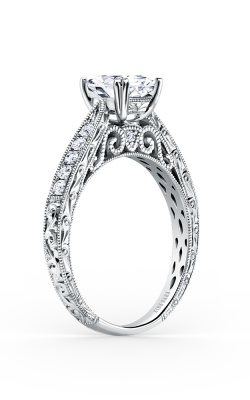 When you walk through the doors at The Wedding Ring Shop, we will greet you with the warm welcome only a Hawaiian heritage can give. 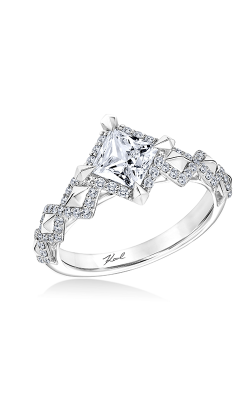 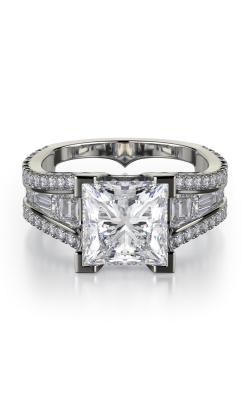 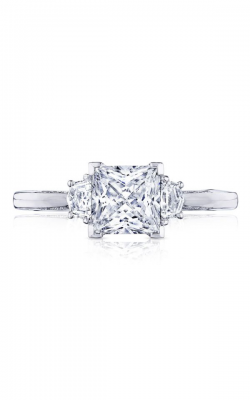 You’ll appreciate our diverse selection of princess cut engagement rings from sought-after designers such as Tacori, Henri Daussi, Hearts On Fire®, Christian Bauer and more. 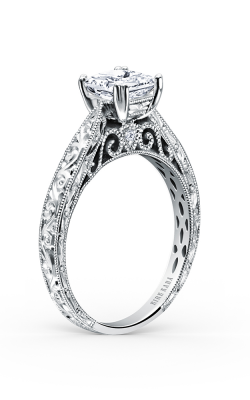 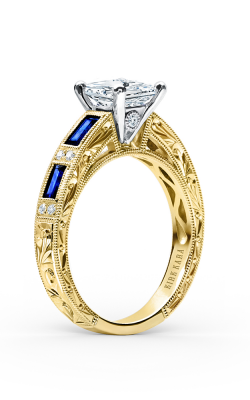 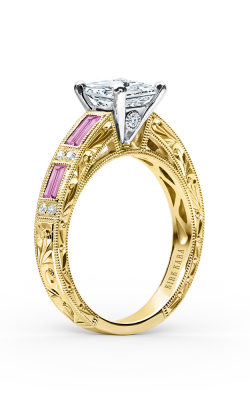 Our Kamaaina family can also help you design your own ring for a one-of-a-kind look. 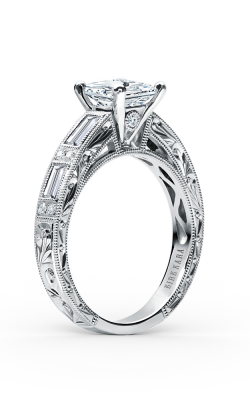 Hawaii is known for natural beauty, romance and warmth. 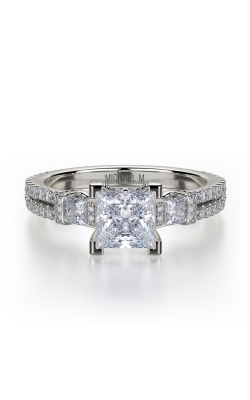 At The Wedding Ring Shop, we are dedicated to making your jewelry shopping experience unforgettable. 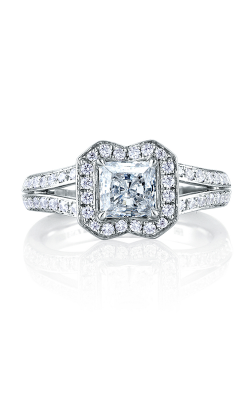 Let the spirit of the Hawaiian islands inspire your passion. 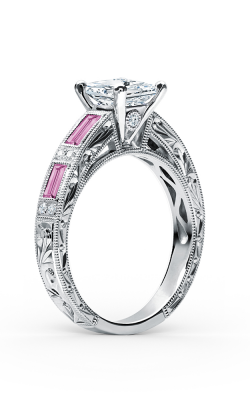 Visit our Hawaii showroom for the most personal service possible or discover your favorite designs online.